This undead creatures list is dedicated to all of the undead monsters that we just could not dig up enough information or artwork on to dedicate an entire page to at this time. These undead beings are some of the creepiest and scariest creatures found in mythology and are often part of well known urban legends. Even though we haven’t been able to find too many details yet, we still feel some of these creatures are fascinating enough to include in our list of the undead. We always hope that through additional research we can find even more information and artwork on these captivating beings. We will keep updating individual mythical creatures as we come across any additional information. We hope that one day; we will find enough interesting details and artwork to dedicate an entire page to some of these intriguing and vile creatures. The list below offers what we could find and short description. Drekavac - Also known as Drek or Drekalo, this undead mythical creature comes from the souls of unbaptised children. It is described in various ways but mostly as having the body of a dog or fox with large hind legs like that of a kangaroo. This creature is known for its screams. It will even sometimes appear near cemeteries in the form of a child crying to be baptized. The Drekavac can be seen at night, lurking in caves and tunnels. In the form of a child – it means imminent death. In the form of a canine – it is an omen for cattle disease. Similar to the Banshee, the cries of this mythical creature predict death. 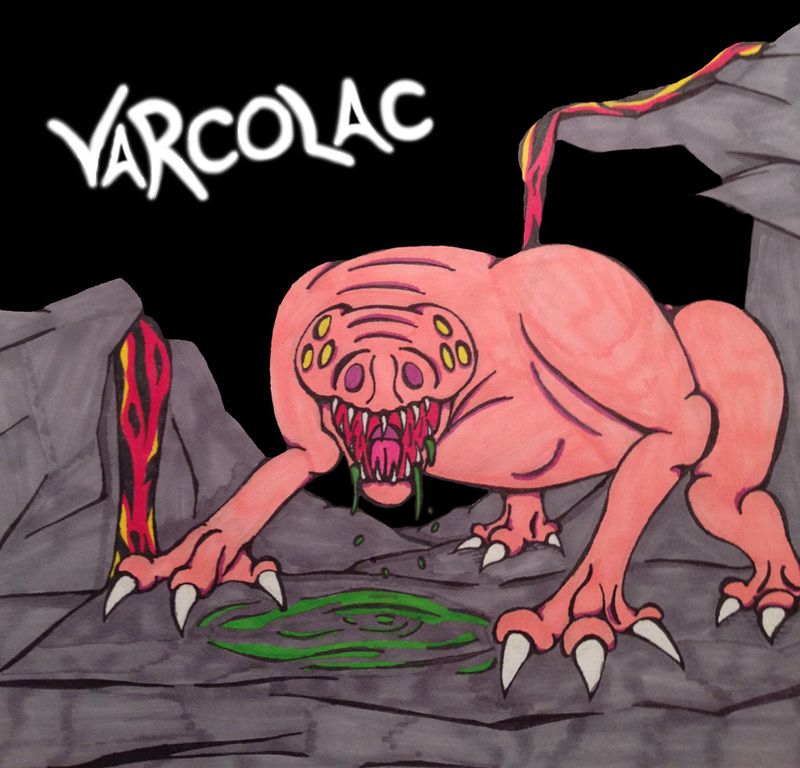 The Varcolac or Vircolac is a wolf-like spirit creature that can grow large enough in size to be able to swallow the moon and cause eclipses. It emerges from the corpses of babies - the deceased offspring of unwed parents or unbaptised children. It is associated with the Pricolici, the ghosts of the undead that also take on the form of wolves.